Please call us on 1300 144 100 during office hours to see pickup location(s) currently available. Delivery available Aus-wide, Please use the Postage calculator to check shipping cost. 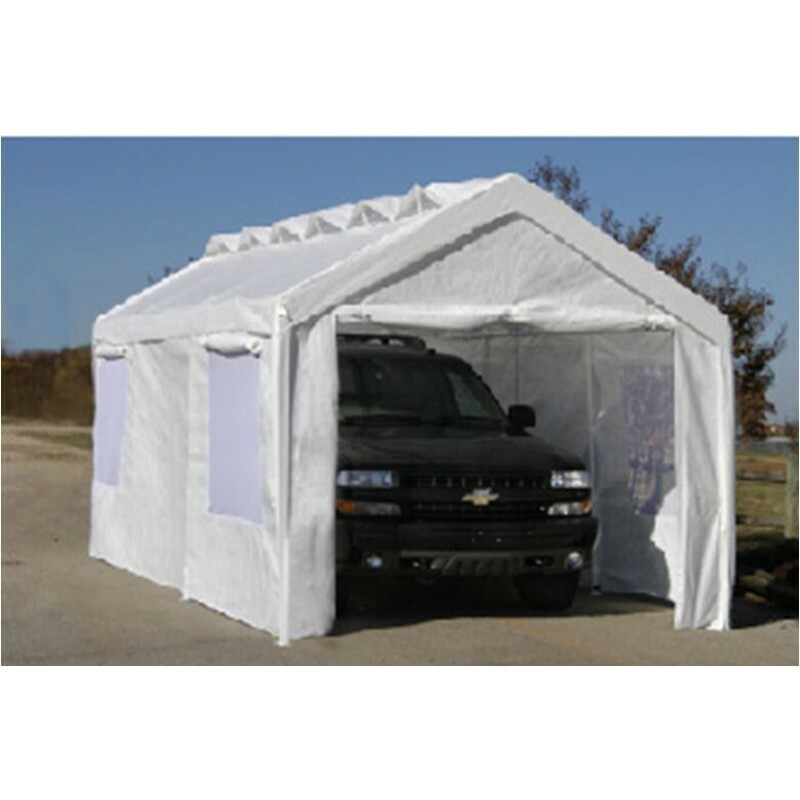 Portable shelter for vans, boats, machines, cars, motorbikes etc. WARNING!! 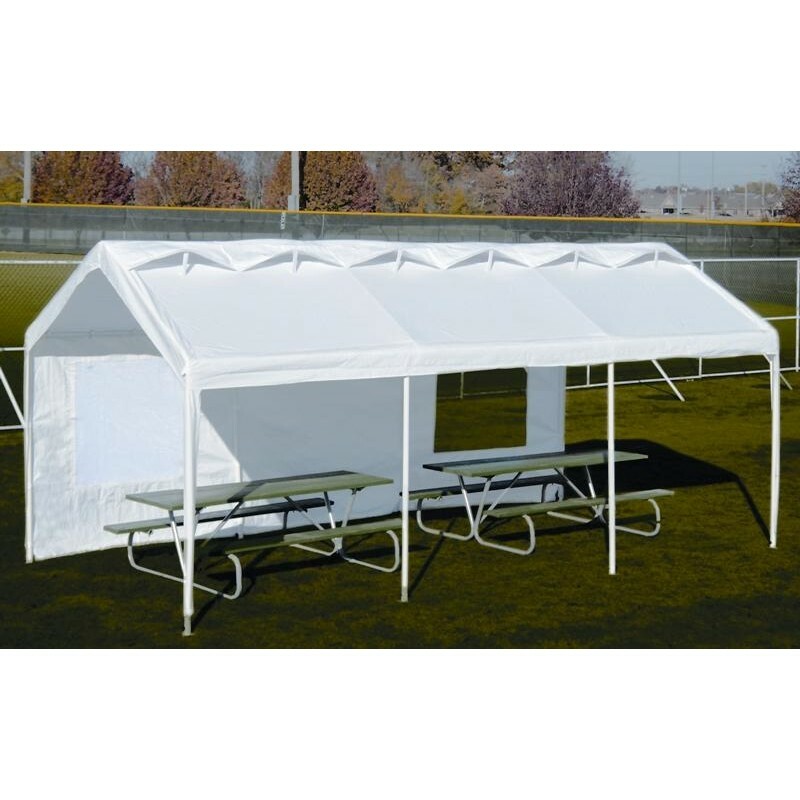 This canopy is not designed to support roof loads of snow, ice or excessive amounts of water. It is also not meant to withstand strong winds or other unusual weather conditions. The cover can easily be removed if severe weather is expected. 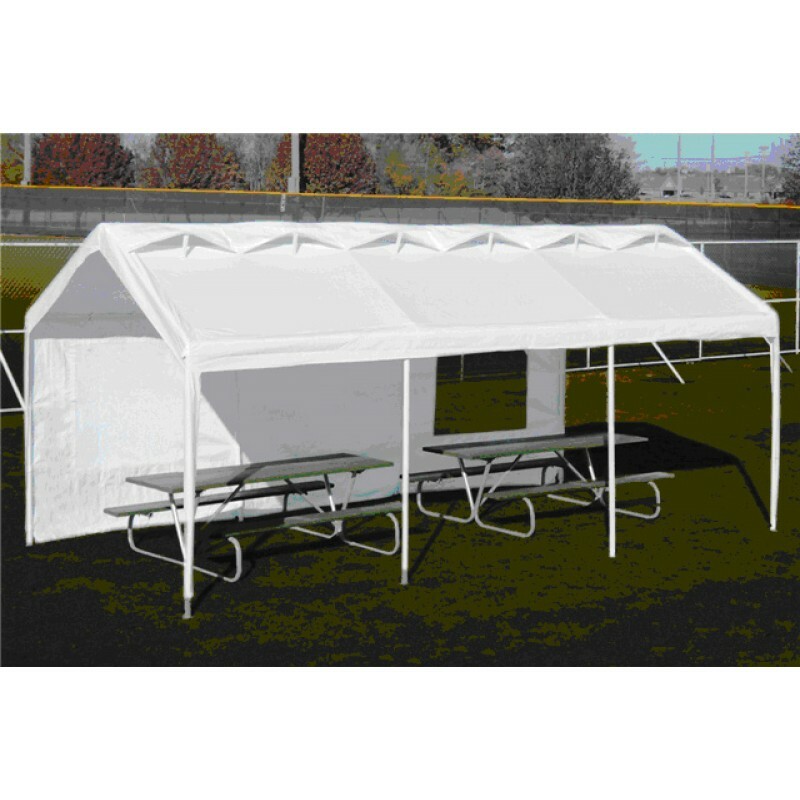 Under no circumstances is the manufacturer responsible for any damage caused by or to this canopy resulting from, but not limited to, anyweather-relatedd causes. 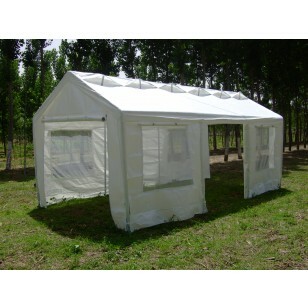 This is a temporary structure and not recommended as a permanent structure. 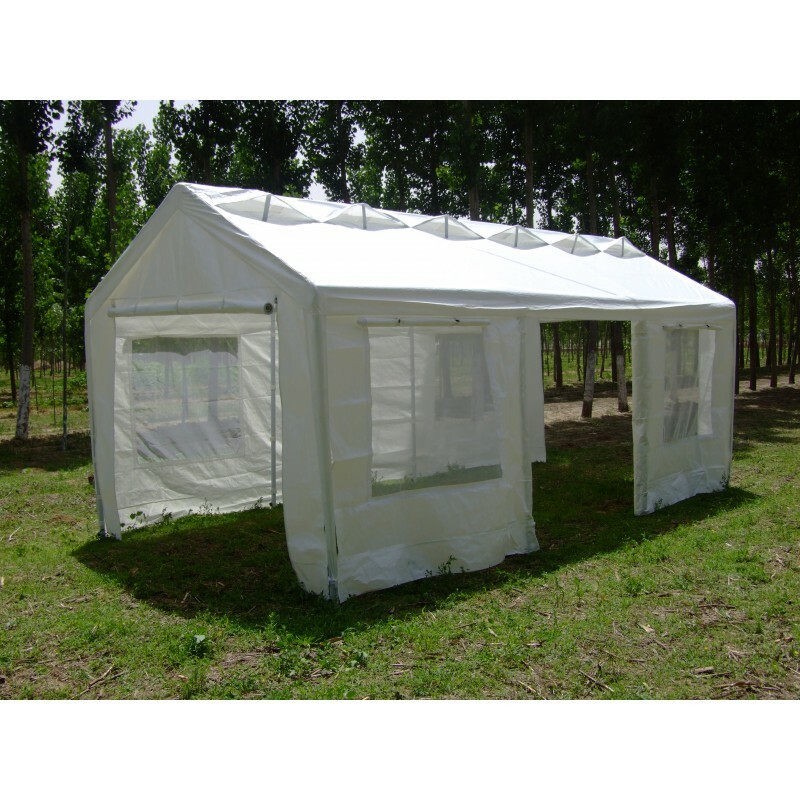 The manufacturer warrants that this canopy, when subject to normal and proper use, will be free from manufacturing defects for a period of one year from the date of purchase. Should any defect occur during the specified time period, the manufacturer will repair the defective product or provide replacement parts and components material, at its own option.